Marketplace sort by recent registration is not functioning correctly. It is counting items not sold since last patch as being more recent than things that have been. please fix valkyrie Shild bug or update patchnotes that this is a nerf so we can keep playing or reroll class or reroll game. The nasty invisible sea creature that freezes players boats near Pirate Island has decided to grace us with his presence again. 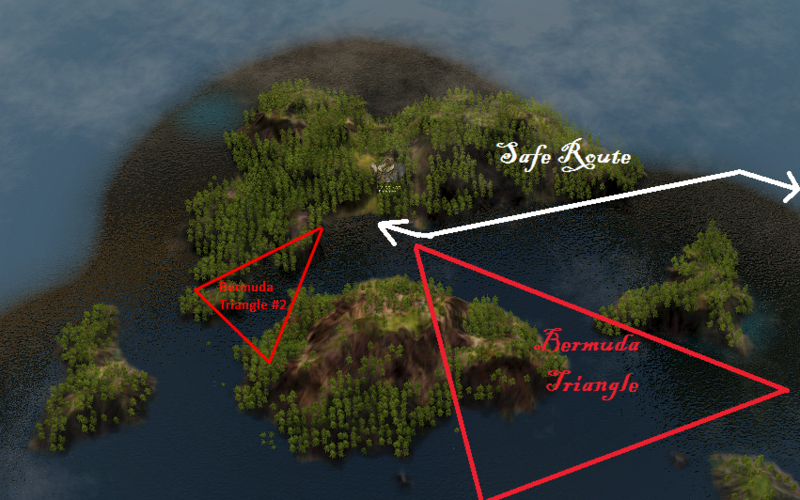 A sailing advisory has been issued to all adventurers to avoid the area indicated in the below screenshot. Should you end up with a stuck boat there, please contact our customer support and they should be able to free you. Update: Current estimated fix time is this weeks maintenance on 4/12/2017. how about putting a prominent sticky PSA on the launcher so that every player sees this (and future important bugs/issues) rather than the minority who look at this forum?